Calvin is the Managing Director and Senior Consultant of Zion Global Marketing Pte. Ltd. 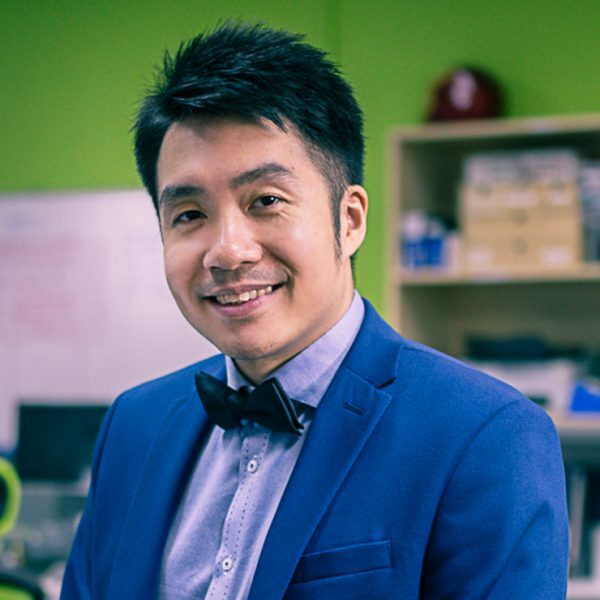 Featured for his online entrepreneurial activities by MyPaper, a Singapore news publication early in his career, Calvin has helped increase interest in internet marketing amongst the masses. Moreover, Calvin has since excelled in the field of internet marketing and his extensive experience in the industry has made him one of the most recognisable figures online. Despite just graduating from National University of Singapore with a BBA(Marketing) in 2008, Calvin has consulted thousands of individuals and business owners from USA, UK, Australia, Singapore, Malaysia, Hong Kong etc. in several areas of Internet Marketing which include search engine optimization, online marketing and advertising and online lead generation. His expertise and knowledge is best reflected in his achievements where he is currently managing two fast-growing corporations, one of which is IM Buzz LLP which has generated over $1 million dollars in revenue online in just 2 years. He also has been featured in various local publications such as The Straits Times and MyPaper for his online entrepreneurial activities as well as for his expertise and knowledge in internet marketing for businesses.